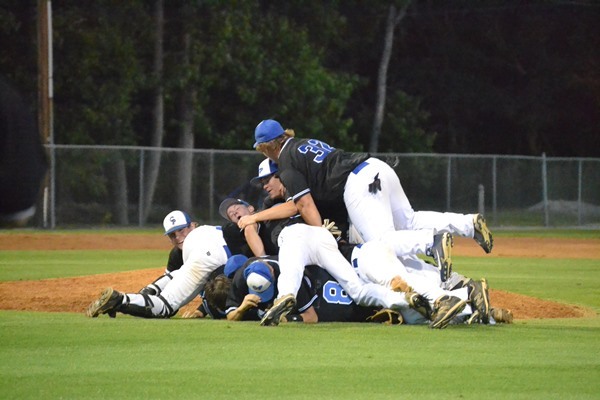 Colleton Prep defeated WW King tonight in game 3 of the Class 1-A baseball State Championship 5-0 , the game was held at USC Salkehatchie in Allendale. Congratulations Warhawks! !